The wilds of Southern Oregon is wine country the way it used to be. To book a tour visit http://www.julesvalley.com/. 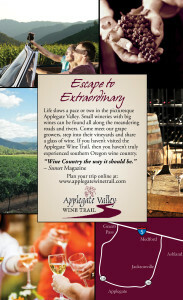 Discover great wines at Applegate Valley wineries. The valley stretches 50 miles from the California border to the Rogue River in Southern Oregon. 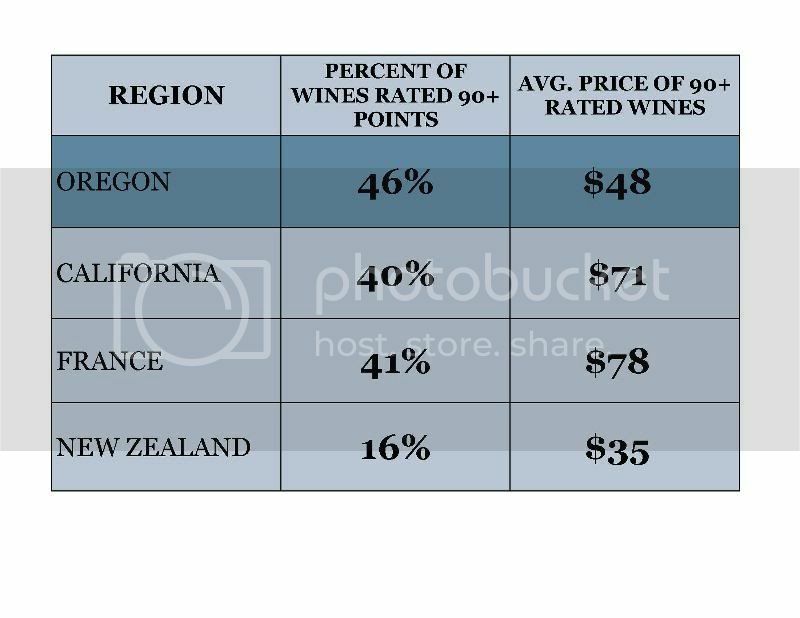 For wine lovers, Southern Oregon’s burgeoning wine region is a great discovery. 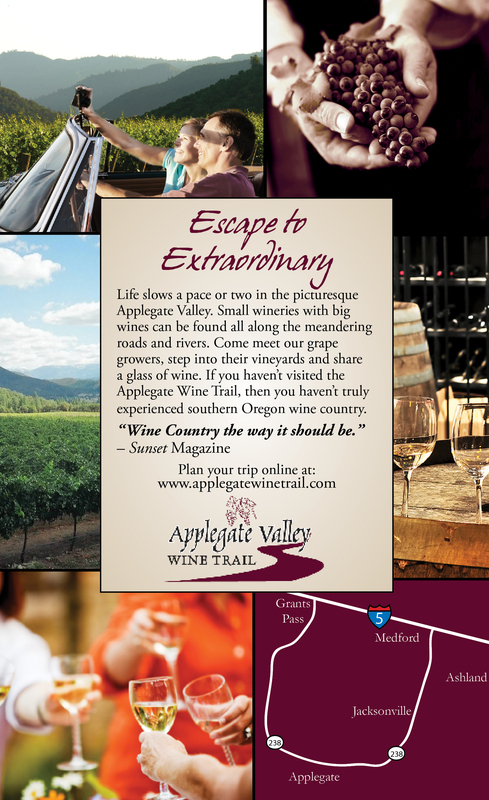 Jacksonville is the heart and soul of the entire region, and more specifically it is the Gateway to the Applegate Valley Wine Trail. Touring the 20 wineries in the breathtaking Applegate Valley is convenient due to their close proximity to each other and to Jacksonville. They are all within an easy and scenic 25 miles. 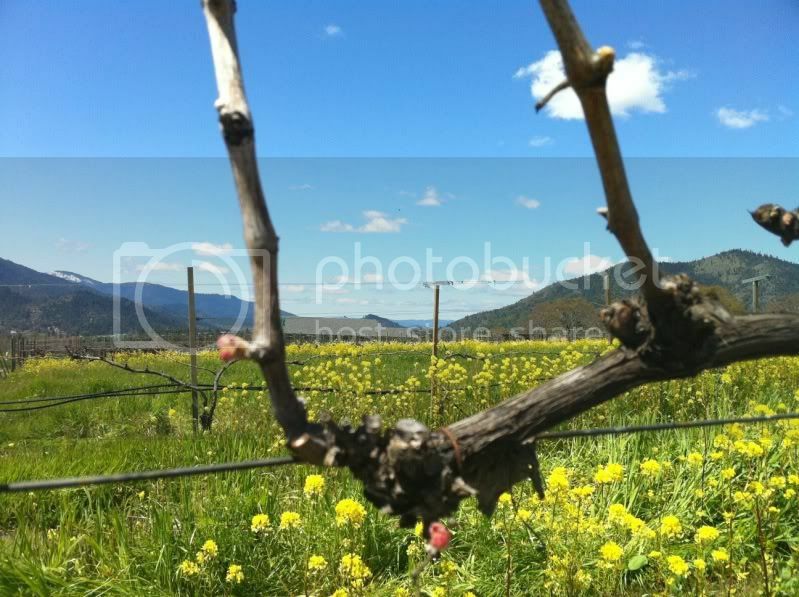 The Applegate Valley climate is an alternative to Oregon’s cool-climate viticulture and is conducive to Chardonnay, Syrah and Bordeaux red varietals.